Grammar and spelling correction is one of the crucial tasks you need to perform before finalizing your draft. 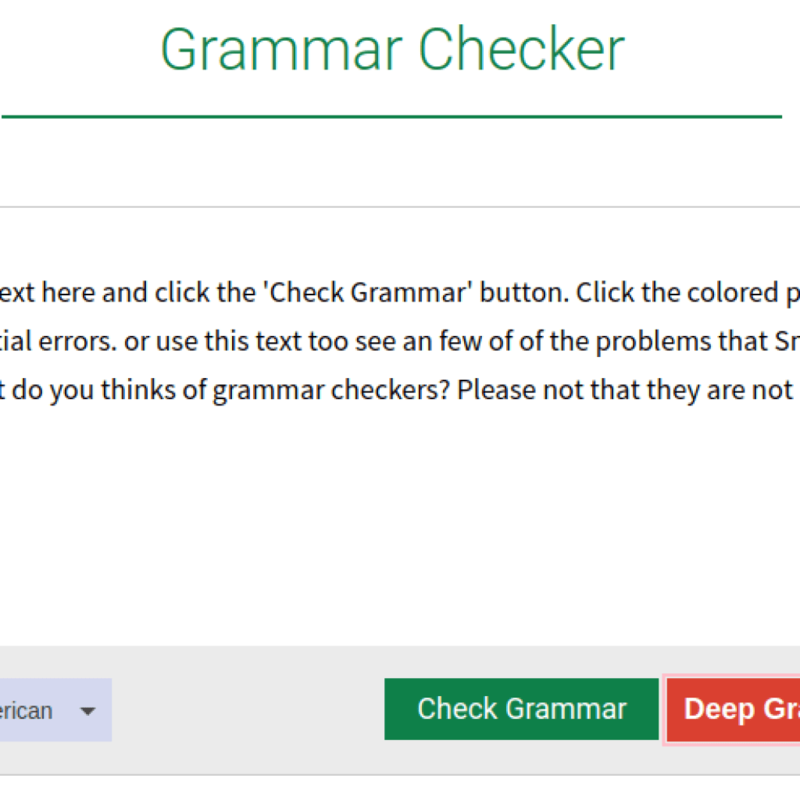 While writing an email, article or an academic essay, you can save hundreds of hours by using a free Grammar checker software like the mentioned below. Thanks to the enhancement in natural language processing and artificial intelligence that applications are capable enough to perform a proofreading task. While some grammar check program give detailed reports about your mistakes, suggest new styles, detect need of sentence fragmentations, basic Grammar checkers are not good enough. 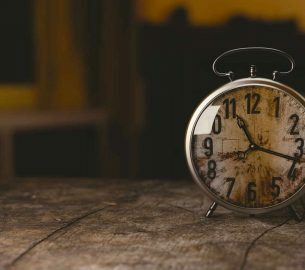 Here are the best five grammar checker tools which you can use for free to save your time whiling working upon a project work. No matter who you are: A middle school student or a self-published author, this list of software is worth checking. 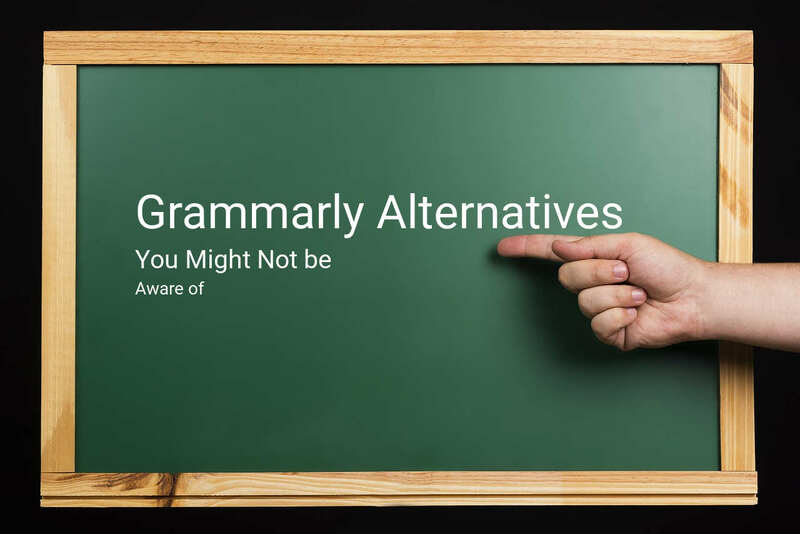 Which Grammar Checker Should You Buy? Grammarly is a free editor and automatic sentence correction tool which is based on multiple sophisticated artificially intelligent algorithms. Grammarly uses the deep learning algorithm to find the correlation between word-tokens and suggest you word replacements, grammatical rearrangements and reports error in your content. 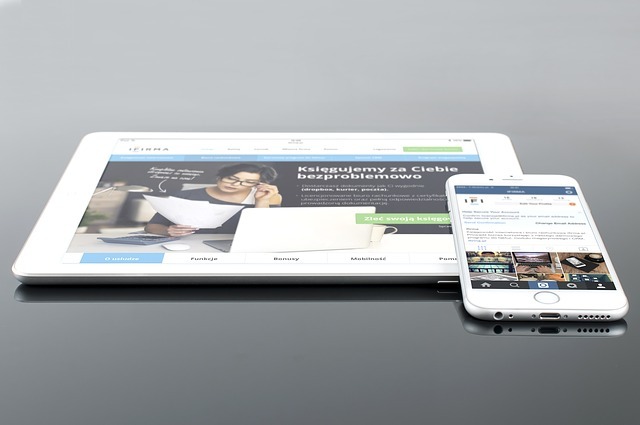 The premium version supports advanced checking, comprehensive reporting, and Plagiarism checking in addition to this. In addition to proofreading, Grammarly app can also detect billions of pages to find plagiarism in your documents. This feature is quite useful for students and professionals try hard to write original content. 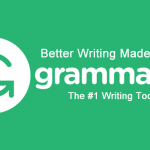 Grammarly is used by millions of universities, institutions, marketers, bloggers, and professionals. Update: Grammarly has recently launched its Android keyboard and Native Mac application. Further, Plugin for Google Docs is under beta testing with Premium Users. 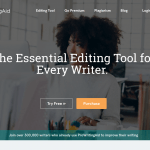 ProWritingAid is a premium tool used by native writers. It comes with budget-friendly grammar editing services (Free for 500 words) and many exciting features. Unlike Grammarly, PWA is loved more by the native authors, writers, poets and bloggers. Some of them are Writing Styles, Support for Apple devices and scrivener and powerful (and unlimited) plagiarism checker. ProWritingAid is available to download on MacOS and Windows operating systems. It supports all the windows devices ranging from XP to Windows 10. 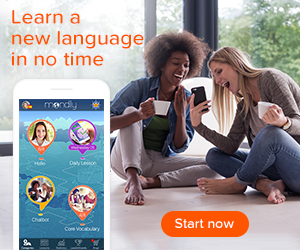 This can be the perfect alternative to Grammarly proofreader if you are looking for software with lifetime premium access. You can start using it for free and later upgrade. LanguageTools is a free and open source grammar checker and editor which is freely available under the LGPL 2.1 or later. It provides essential grammar checking services against English, and German, and 20+ other languages. Multiple grammar checkers on the internet are using LanguageTools APIs to create their software programs. The premium upgrade for enterprise and businesses is also available for US$ 25 per month which comes with several other advantages like MS-Word Addon and the personal dictionary. 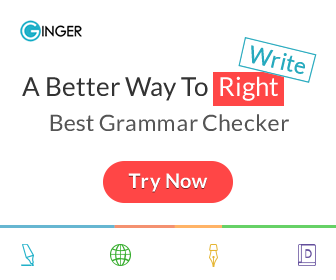 Ginger is another good grammar checker and editing tool which is most popular among students and bloggers. 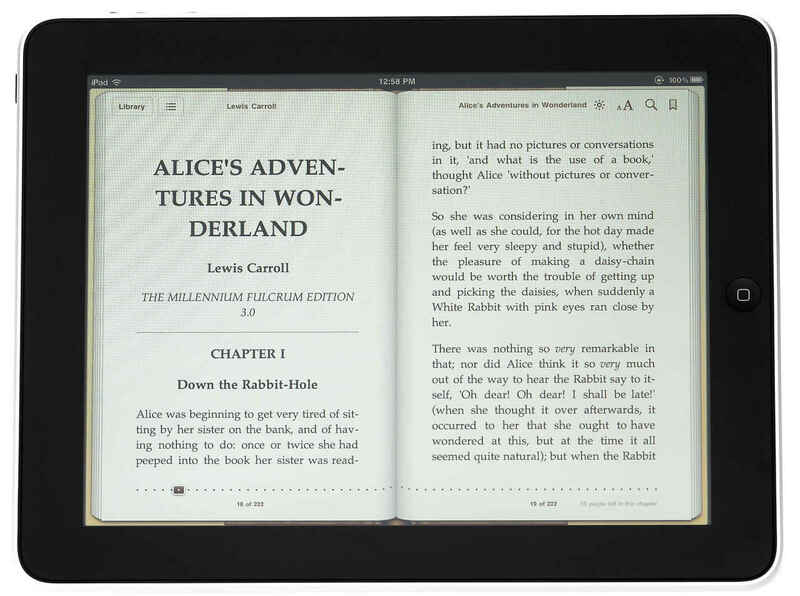 It comes with almost all the features provided by the ProWritingAid and Grammarly and Android operating system support. 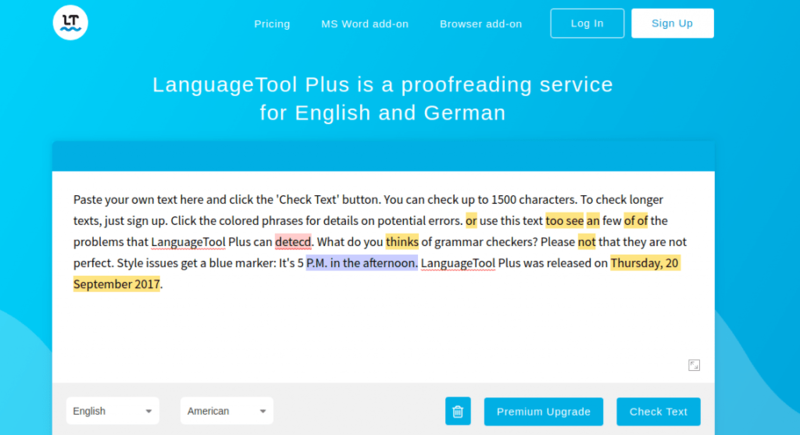 SmallSEOTools uses free APIs to provide Free grammar editing services. It offers basic grammar checking and reports. However, it is not very powerful and doesn’t come with the native device support. It can be useful for naive bloggers and low-quality submissions. About Using Free Grammar Checkers: Some Free grammar checkers may save your data to their database and sell it to third-parties. It may lead you to self-plagiarism. They are useful for basic checking, however, not advised for academic work and critical writing projects. Whitesmoke is another tool which helps you to write an error-free article by picking out spelling mistakes along the way. 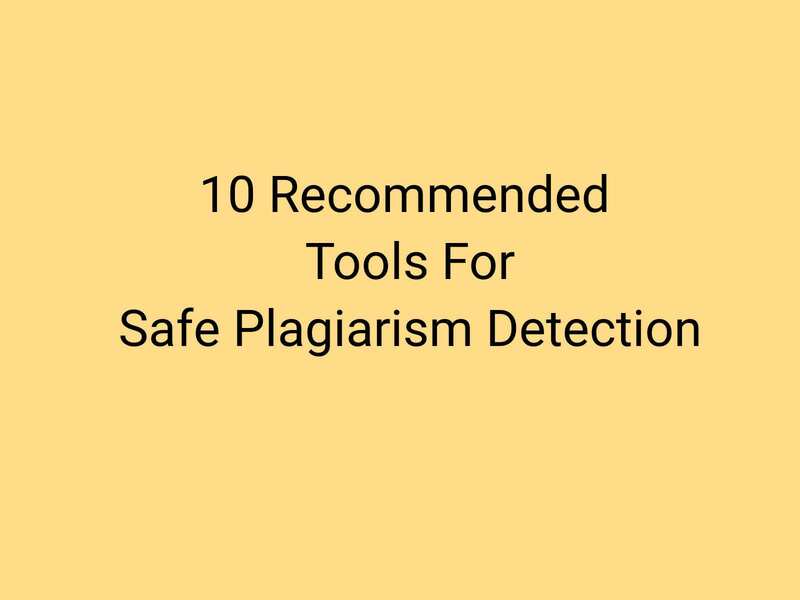 The application can also detect plagiarism in the premium version. However, the basic spelling checker is free to use and comes with the browser extension. WhiteSmoke also owns some of the popular websites thousands of people use every day. One of them is spellchecker.com. Above tools are carefully analyzed, and they are safe. Read your content aloud. Seems everything fine? Good. 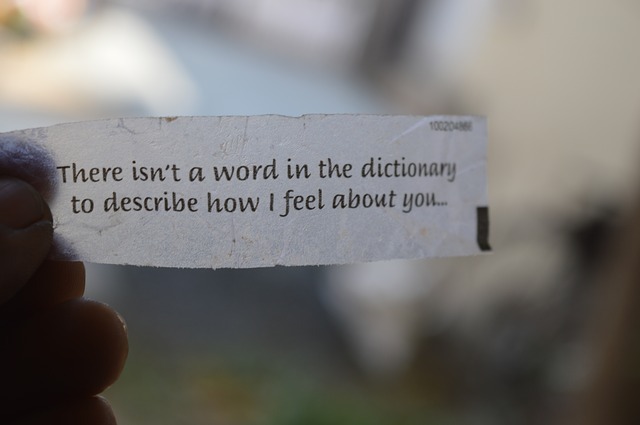 Make small notes while writing or keep bookmarking while writing. Write in the morning or late at night. The study says: your mind thinks much original in the morning. Grammar tools give weekly reports which include your performance and some valuable suggestions. Try working on them. Comparing two software tools is hard. It is only the choice. Grammarly is the best plugin according to me. The main reason to support this plugin is the strong developer base behind it and a massive improvement in its working. 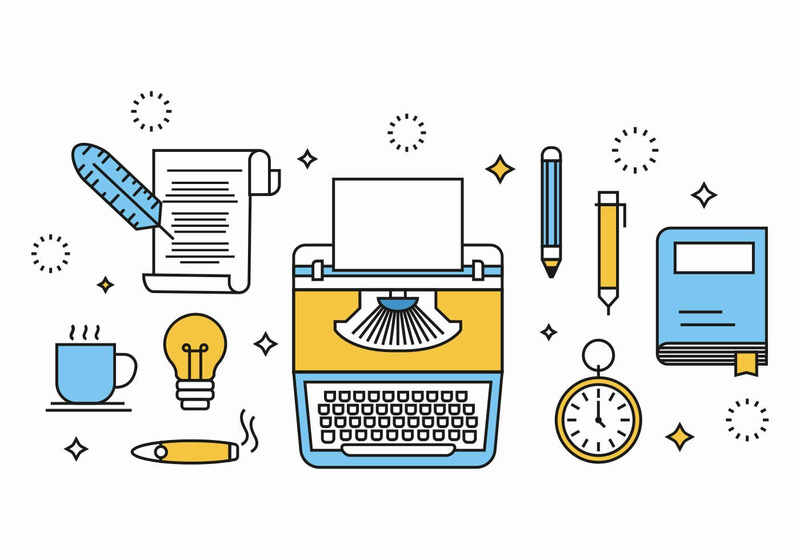 Pro Writing Aid comes with a lifetime membership plan for just $140. 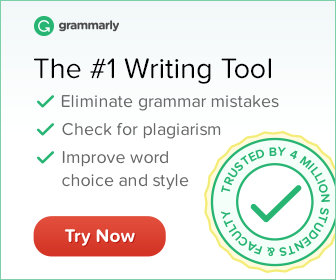 This is the best price you can give to a paid grammar checker. I strongly recommend using their premium services if you bother about the security of your data. Smallseotools is a free and safe tool for bloggers, but it gives several false positives and false negatives while checking. 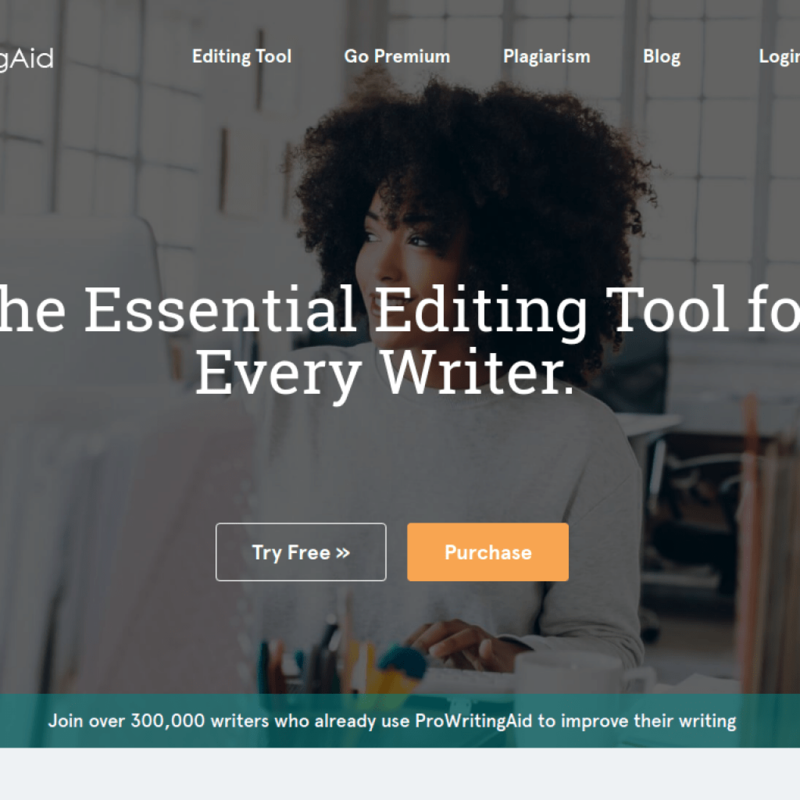 Pro writing aid is free for the first 500 words, not 5000.